In store. In centre. In community. With our unmatched coverage across 98% of Australia, we know how, when and where to engage and influence customers along their purchase journey. 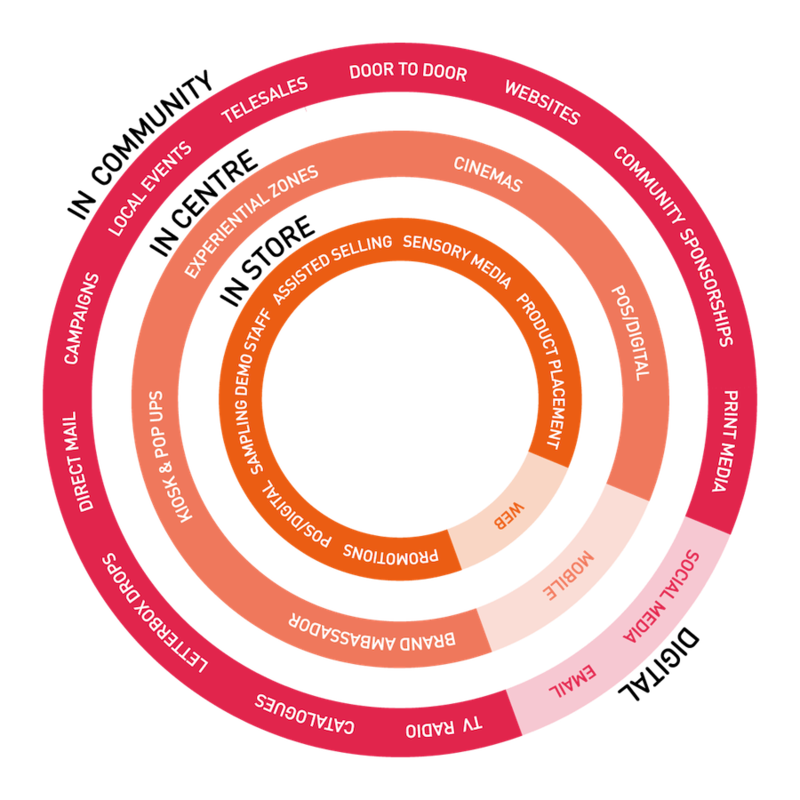 Retail Safari’s complementary capabilities are designed to amplify the reach and interaction of consumer touchpoints in retail centres, stores and local communities. Retail stores are central to our business and a major channel through which we help our clients sell their products and services. Our clients not only rely on us to have quick and easy access to stores on their behalf; they also recognise that our store relationships and insights drive retail success. Our job is to help our clients stand out from the crowd. By having in-store staff at key trading periods, our client’s brand messages are being managed first-hand at a local level. Our customer-engagement strategies and approach to cultivating in-store retail relationships positively effect customer experience, merchandising, stock assortment and our clients bottom line. All of which results in an enhanced customer journey where customers are immersed in our clients’ brand values and products. 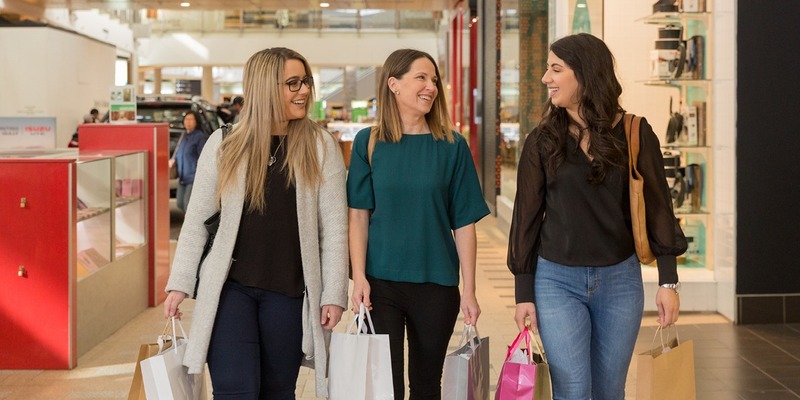 A key driver for our clients to outsource their retail marketing and sales needs with us, is the ability to access subject matter experts who visit every month 7,500+ stores across Australia’s retail universe. Each day our people represent brands across FMCG, consumer electronics, health & beauty, home appliances, hardware, telecommunications, financial and insurance services.